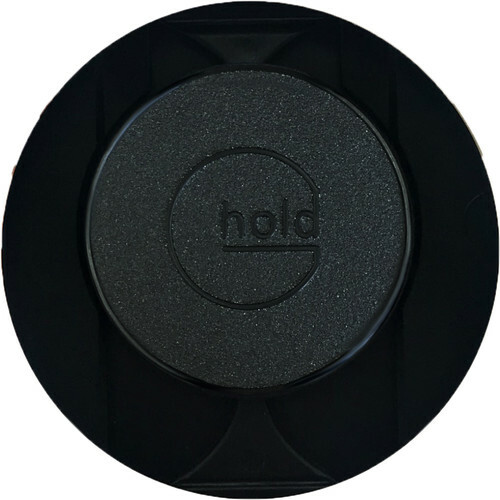 Attach this black Universal Tablet Holder with VELCRO Brand Base from G-Hold to the back of your tablet, e-reader, smartphone, or similar portable electronic device with a flat surface, and enjoy a comfortable one-handed hold without strain thanks to its ergonomic design. It is adjustable with your device's kickstand and provides access while also supporting textured cases. On the other side, the holder can fold flat for storage and rests between your fingers to increase comfort. 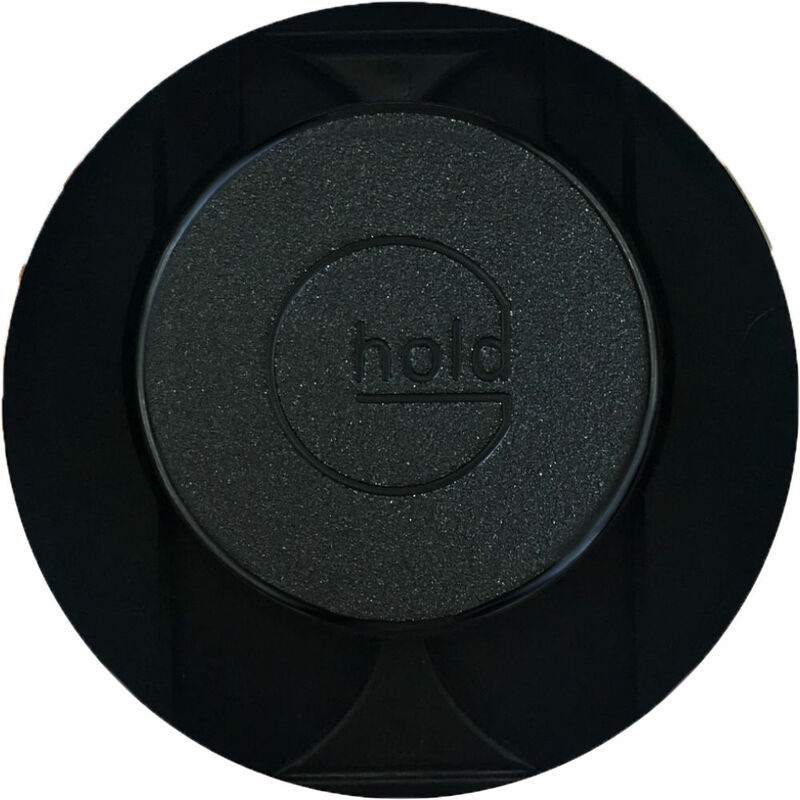 In hand, the Universal Tablet Holder provides a pivot point for rotating your device 360° in order to find the best position for reading, watching movies, or typing. Moreover, this holder has a VELCRO brand material that supports up to 4 lb. Box Dimensions (LxWxH) 5.7 x 4.95 x 0.7"